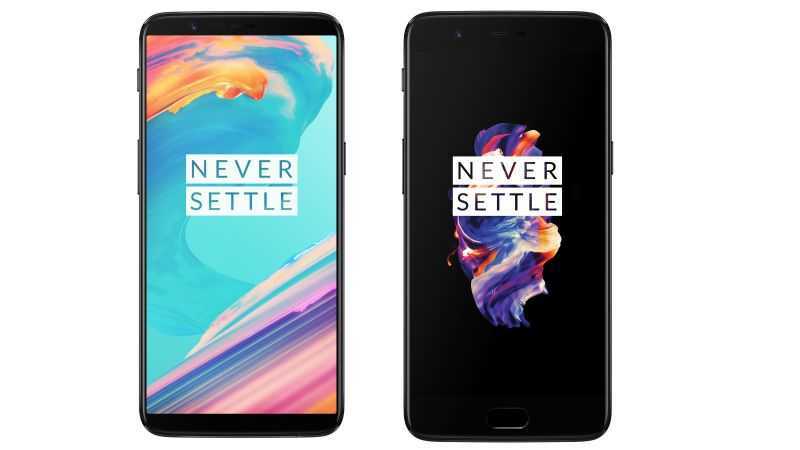 //	OnePlus 5T vs. OnePlus 5 - A perfect upgrade, but is it worth the upgrade? 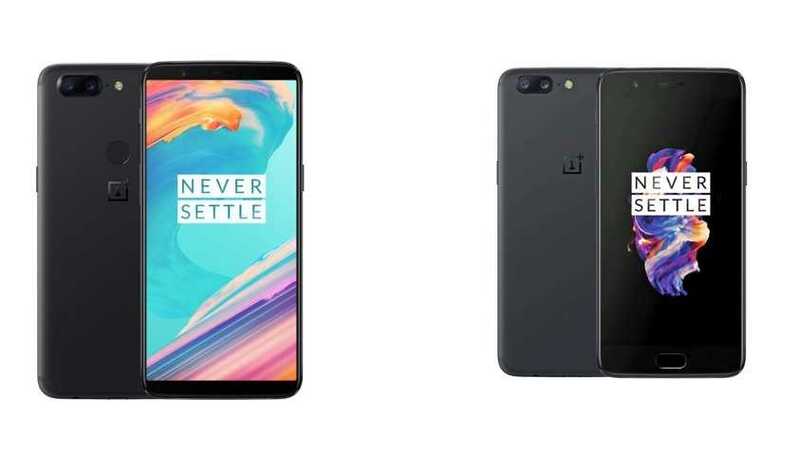 OnePlus 5T vs. OnePlus 5 – A perfect upgrade, but is it worth the upgrade? Right from the names, you’ll be quick to know that the new OnePlus 5T has something to do with the original OnePlus 5, only that it comes with a new display screen, a better camera and updated software. Given that the OnePlus 5 has only been on the market for about five months, do these changes justify an upgrade to the 5T, especially if you already own the OG 5? To answer this question, let’s take a quick look at what the 5T has to offer with respect to the OnePlus 5. OnePlus 5T still rocks the fingerprint scanner, but it has now moved to the back. If you had gotten used to having the scanner on the front, well, it’s time you started getting used to what many other Android OEMs are now offering. At this position, it’s much easier to reach the scanner because it’s at a place where the index finger rests naturally when holding a phone. The fingerprint scanner also comes with a couple of other functions, for instance, you can hold to trigger the shutter when shooting a selfie or swipe to bring down the notifications. Even though the OnePlus 5T still features a dual-lens setup on the back, OnePlus dropped the dedicated zoom lens in favor of a dedicated low-light lens. It keeps the same megapixel count of 20MP, but the aperture is way wider at f/1.7, same as the main 16MP shooter, which is also used on the OnePlus 5. OnePlus says the 20MP lens will take care of photography matters when in low-light conditions by grouping pixels in batches of four so that more light and details are captured thanks to something known as Intelligent Pixel Technology. Despite the removal of the dedicated zoom lens, the OnePlus 5T still supports zooming and the trending Portrait Mode, although these are achieved digitally. The front keeps the 16MP selfie shooter used on the OnePlus 5, but the lens has more functions than on the OG 5. In addition to giving you the best possible selfies, this lens also doubles as a facial recognition tool, what OnePlus calls Face Unlock. Yes, you can unlock the OnePlus 5T using your face and it’s pretty much fast – perhaps even faster than the Apple iPhone X. Setting it up isn’t such a hard thing and once done, the camera will always be in search of your face. However, OnePlus categorically warns that Face Unlock is still not secure, at least compared to fingerprint scanning or passcodes. Even though OnePlus 5T comes with the same Android 7.1.1 Nougat, there are a few tweaks to the OxygenOS skin that runs on top. These tweaks are meant to accommodate the small changes made to the phone, but the overall feel of the software remains largely unchanged. With the 5T, OnePlus continues to give fans powerful phones priced at affordable prices. The phone keeps the same performance specs as the OG 5, which means you still get Snapdragon 835, 6/8GB RAM and 64/128GB storage. The battery capacity also remains unchanged at 3300mAh alongside support for Dash Charge fast charging technology. Given the small changes, OnePlus 5T has a small price difference compared to the OnePlus 5. Where the new phone can yours starting from $499, the OG 5 is priced at $479. For a difference of only $20, the 5T brings a lot to the table, however, for anyone rocking the 5, the new handset isn’t much of an upgrade. In fact, you’d be better off sticking around until the OnePlus 6 is released in H1 2018, which isn’t so far away. But at this price, one can easily think of getting the 5T, even if means selling the 5 at a throwaway price. If given the chance, would you be willing to trade off your OnePlus 5 for the new OnePlus 5T? Let us know in your comments below.